Tycoon Canton Rourke, was beset and besieged — and all because of his neighbor, Janine Curtis. The woman was out to get him, he was sure of it. He’d come to Cancun, Mexico, with his daughter to relax, not catch bandits, track kidnappers…or save the woman from any other fine mess she landed herself in! Her neighbor’s opinion was not a secret to Janine. So she was determined to live down to his image of her…while trying to ignore how her knees buckled every time he rescued her. Was she falling in love? The man was a mystery…would a lifetime of love prove an answer? 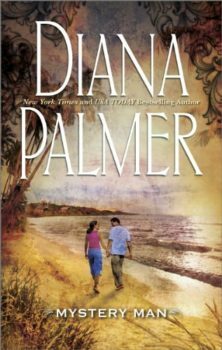 Originally published March 1997 in Silhouette Romance #1210 and reissued numerous times.